Suunto Spartan sport wrist HR is a multisport GPS watch for experienced endurance athletes who are driven by passion for progress. The Spartan sport wrist HR comes with a durable color touch screen,100 mwater resistance, practical wrist HR measurement and up to 12H of battery life in training mode. Spartan sport wrist HR is your ideal training and racing partner for swimming, running, cycling and more. You define your goals, Suunto Spartan helps you to get there. 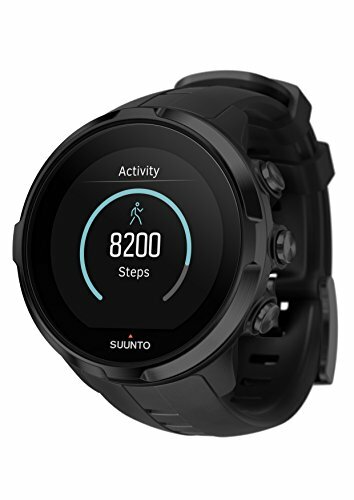 If you have any questions about this product by Suunto, contact us by completing and submitting the form below. If you are looking for a specif part number, please include it with your message. Garmin 010-01958-20 Rino 700 Handheld Gps Units, 2.2"